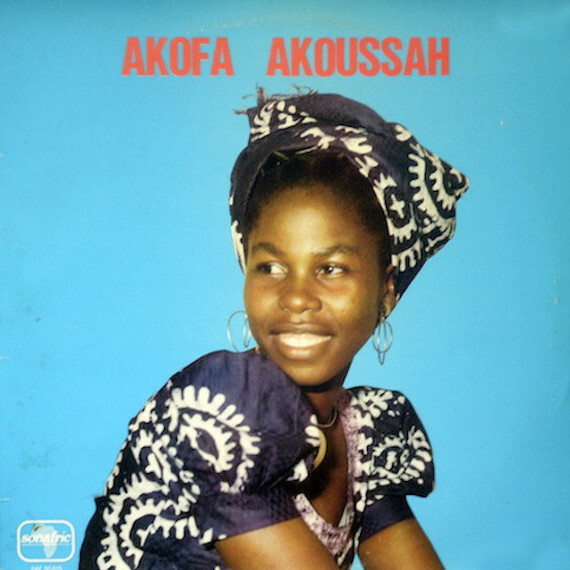 Via 1976, dig the smoldering and slow-burning nocturnal blues of Akofa Akoussah’s “I Tcho Tchass,” a humid noir groove that closes out her sole, self-titled, long player. Hailing from the West African nation of Togo, Akoussah blurred sounds, traditions, and styles from her neighboring Ghana, fusing psychedelic rock, soul, jazz, funk, and, here, a unique and unclassifiable downtempo diamond. A low-tempo voodoo vamp some might find seasonally appropriate. Her record soon sees reissue via Mr. Bongo. If this track is any indication, we’re in for yet another unearthed delight. With its late-night jazz club intro, Akoussah’s slow and soulful serenade, the guitar’s sweltering cool, and a propulsive ritualistic crescendo, “I Tcho Tchass” imbues the very magic of the region’s singular and holistic sounds. A singular legend in his own right, Ali Farka Toure’s first five records were released by Sonafric, finding the great alchemist of Malian blues having materialized fully formed; an artist whose transporting, hypnotic style was masterfully sculpted decades before he would find worldwide recognition with the likes of Ry Cooder and Toumani Diabaté. A big band approach, sporting something of a Malian all-star team, Les Ambassadeurs Du Motel De Bamako ease between laidback highlife jams and more psychedelic approaches – locking in and stretching out in breathless funk fusions of jazz organ solos and saxophone grooves. Dig the above ’76 B-side from the ensemble. 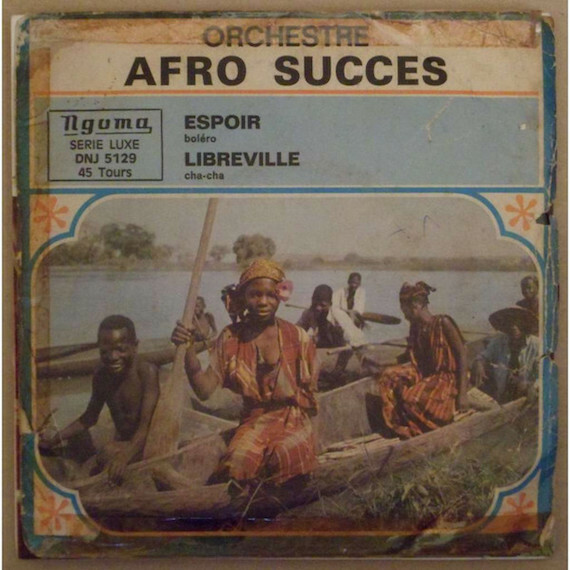 Orchestre Afro Succes, an absolutely crackling group from the Gabonese Republic, come right out of left field, newly liberated from France and completely immersed in their own glorious rhumba gospel. An ultimately celebratory experience, the band rejoices with a quiet romance. They play an earthly island afro-pop which blends a celebratory Cuban sway with their own spiritual and mystical pedigrees. 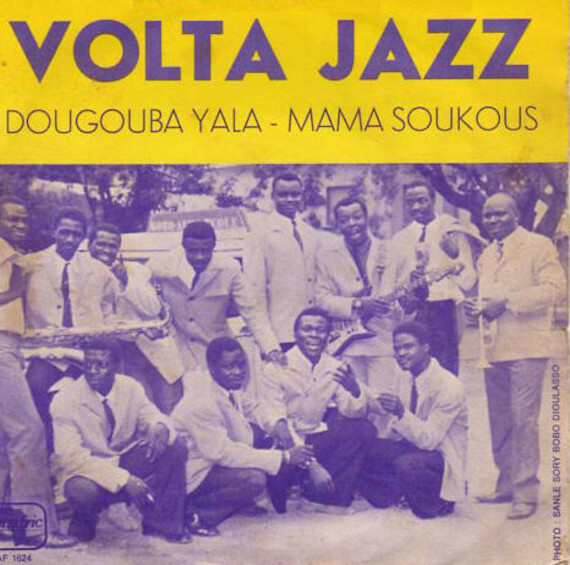 Volta Jazz, a leading force on Numero Group’s exquisite Bobo Yéyé compilation, released four sides on Sonfafric, including the locked-in ripper “Mama Soukous,” its tightly swinging rock & roll reverberating with triumph. Perfect post! I love Sonafric! I especially connected to the Volta Jazz track as well as both Bella Bellow tracks. I’ve got to find that album now!